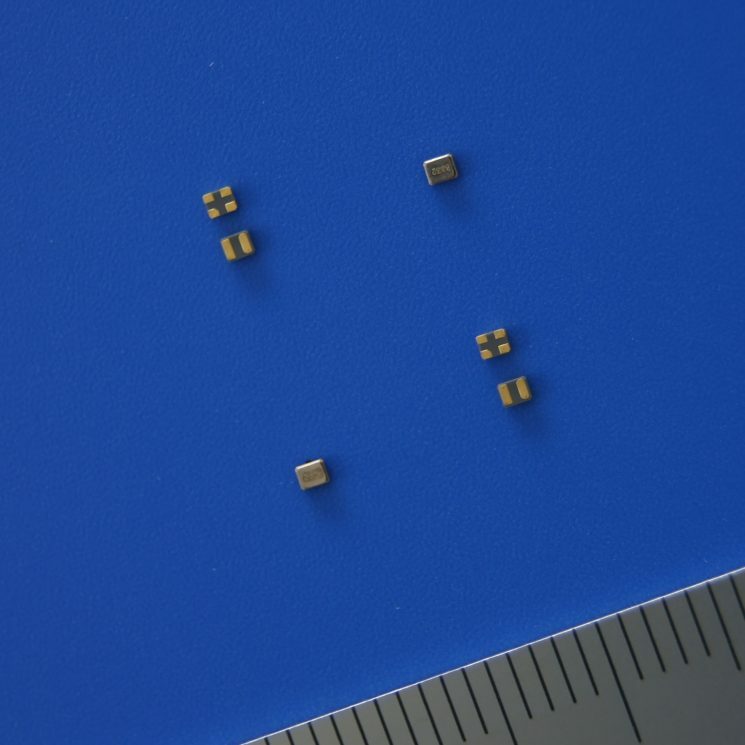 Ultra small size type (1.2×1.0x0.5mm max.). 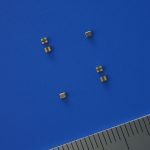 SMD type suitable for high density surface mounting. A crystal resonator processed by high reliable photo-lithographic technology inside. ※Please contact us for inquiries regarding available tolerance. ※Please contact us for inquiries regarding available CL. Sub-clock function for a variety of Microcomputer, etc.